In life and at work, Ellen Calman is a goal setter. As an athlete who rides in many long distance charity events, Ellen is someone who appreciates the importance of training and preparation, someone who understands the power of a goal, how it becomes a channel for passion and drives success. She brings this same determination to her work as a realtor. 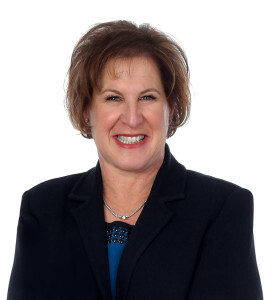 For 25 years she has been one of the area’s most successful and respected real estate professionals because she understands that dedication and clear goals are essential parts of buying and selling houses. Ellen deeply understands the value of process, information, and setting priorities. These, she’s learned, are as critical for cycling as it is for structuring and closing real estate transactions. Ellen’s consistent track record of success has come from matching her knowledge with her client’s objectives.